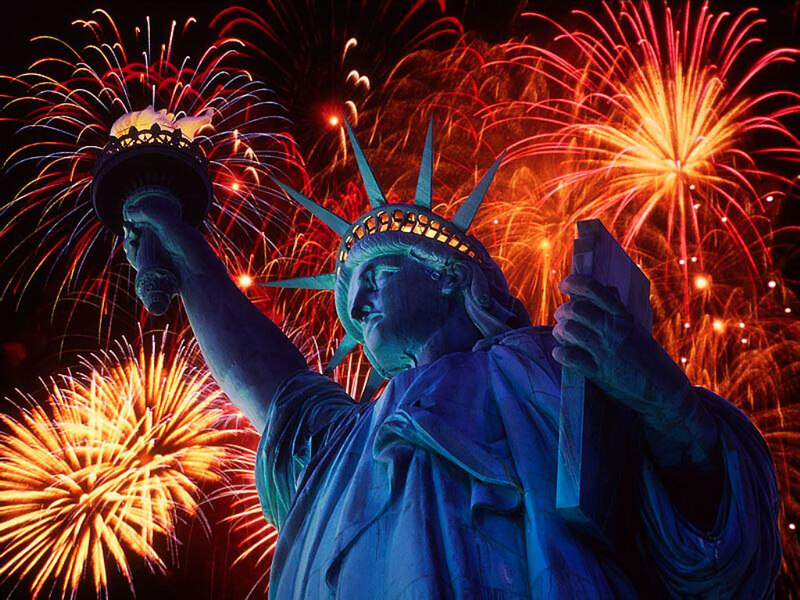 Happy Independence Day from The Forte Implant Center Team! We want to wish all of our clients, friends and family a safe and fun Independence Day holiday. We are thankful for the blessing to live in this country where we are free to explore our dreams, live where we want to, worship as we desire, and choose the path we want for our lives. We live in a vibrant and diverse metroplex, so take the time to get out to one of these wonderful events during the long weekend and enjoy our city!